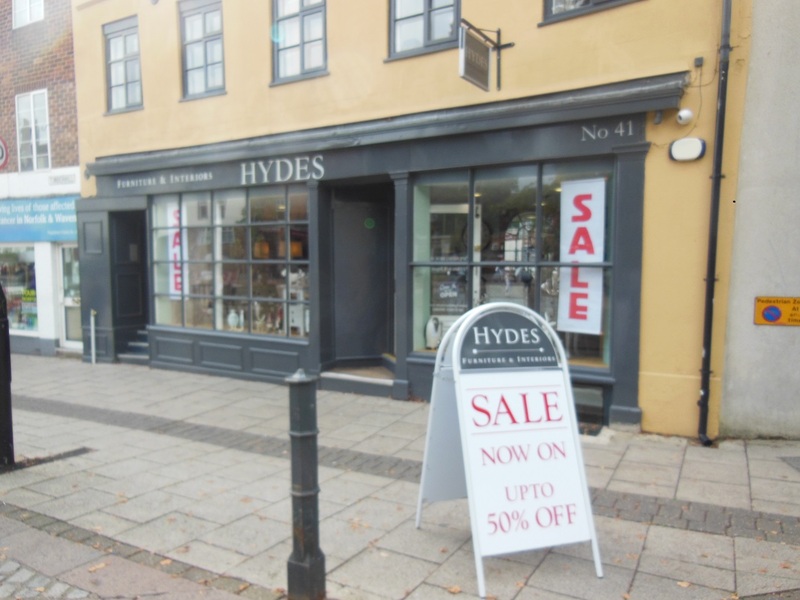 Its official Hydes sale is now on !! Come and grab yourself a bargain while it lasts. Up to 50% off in store. Big reductions on furniture ranges and accessories.